We are a Torrance SEO services agency. We focus on strategies that are tailored to your business. Increase your business’ visibility online and boost your search engine rankings. Let your customer find your business first. Get more results for less. 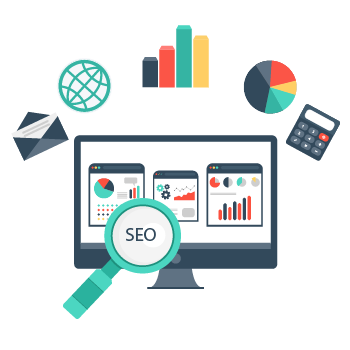 Using White Hat SEO techniques, our team optimizes your business Google profile for increased rankings. 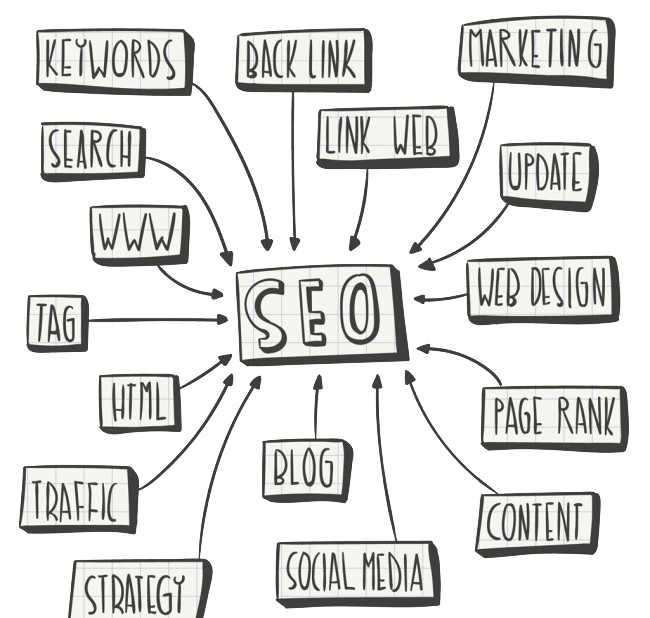 Through our SEO consulting services, your business benefits from increased website traffic. 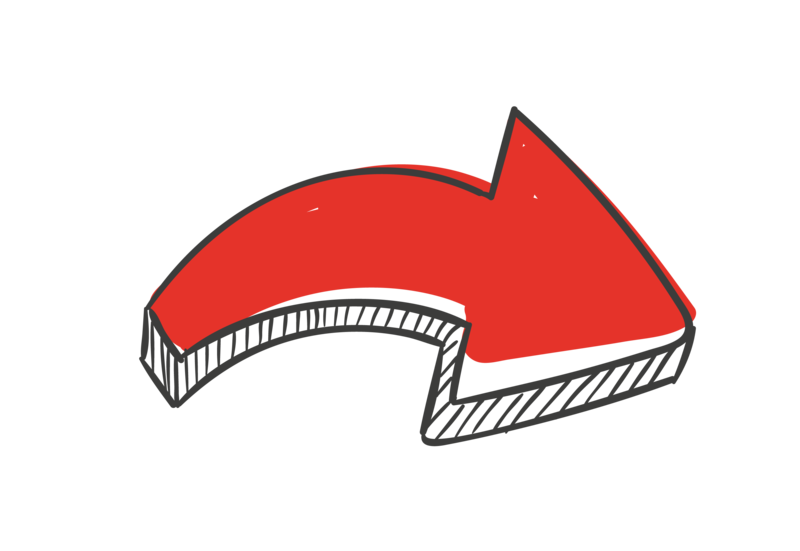 Receive higher quality visits that convert. As a result, your business increases sales. We create a strategy based on your budget that maximizes return on investment for your business. Need help with your website design?